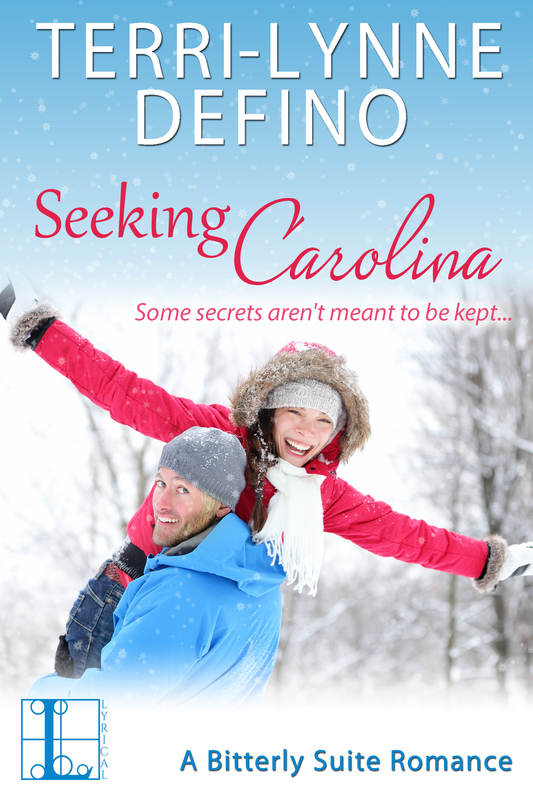 Sigh…there they are–Charlie and Johanna, on the cover to my October 27, 2015 novel being published by Lyrical Press, an imprint of Kensington Publishing, Seeking Carolina. It does all a romance cover should do. The colors, the images make you want to pick it up, turn it over, read the blurb. What you do from there is up to you. I’m just going to bask a while. There will be more in upcoming months, but for now…sigh…life sure is good. So awesome! 😀 You must be on cloud nine! Thanks, Sharon. I’m pretty smitten with it. Me too, Karin. There’s never anything quite like holding your book in your hands for the first time, is there?? I don’t care how many books I publish, it’ll never get old.